Project management is a difficult thing, as is coordinating teams (our fearless leaders keep us in line here at AP). Trello is, by no means, a new name in this space. We have covered the app from time to time, especially when it gets notable new features. 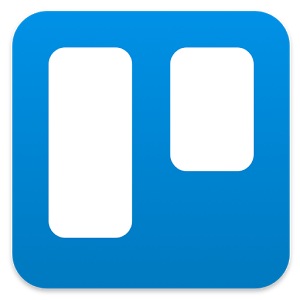 Well, here's a pretty important one: Trello now works offline. Inbox might be one of Google's most controversial products - some love the time-saving features and some hate them (such as our Glorious Leader, Artem). That's not going to stop the Inbox team from adding more productivity innovations though; new to Inbox this time is Trello, GitHub, and Google Alerts integration. With Trello and GitHub integrations, it's pretty clear Google is angling at professionals like developers and designers with these additions. Both of them work like the other integrations, grouping and categorizing emails from the services into an easy to read list, which should reduce clutter in the inbox and improve readability. 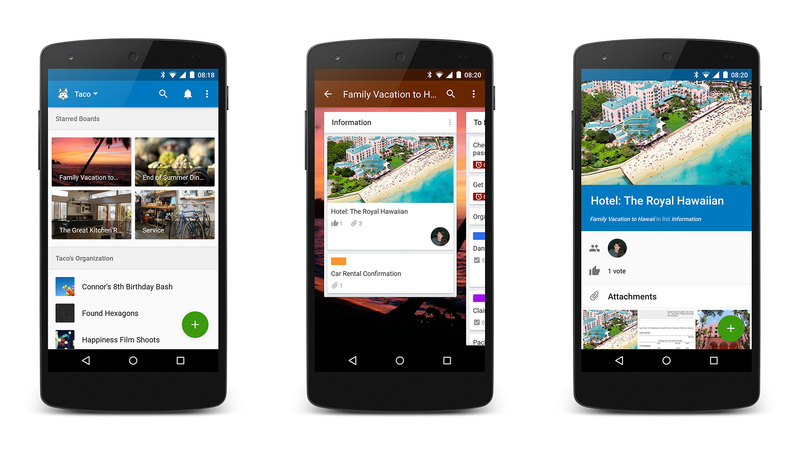 Trello for Android, a popular task management app that describes itself as "a whiteboard with super powers," got a big update today, introducing the app's "first foray into material design." The update comes with revamped layouts, new navigation paradigms, and tons of aesthetic improvements. In a post to the Trello blog, Dan Lew explains that the revamp was "a ton of work," noting that not a single corner of the interface went unnoticed - the entire interface was given close inspection with Google's new design philosophies in mind, but Lew stresses that the core experience remains the same. Those not running Android Lollipop needn't worry - the app is compatible with 4.0.3 and above, with most of the app's material-inspired goodness available to anyone running the app (some things, as Lew rightfully notes, simply aren't possible on older platforms yet). Trello is not just a to-do manager. 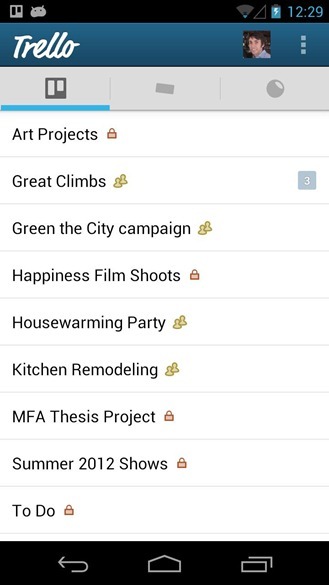 With this app, you can organize any project into cards, which can be used as a private tracker of your progress, or shared with friends and colleagues that you're working with. 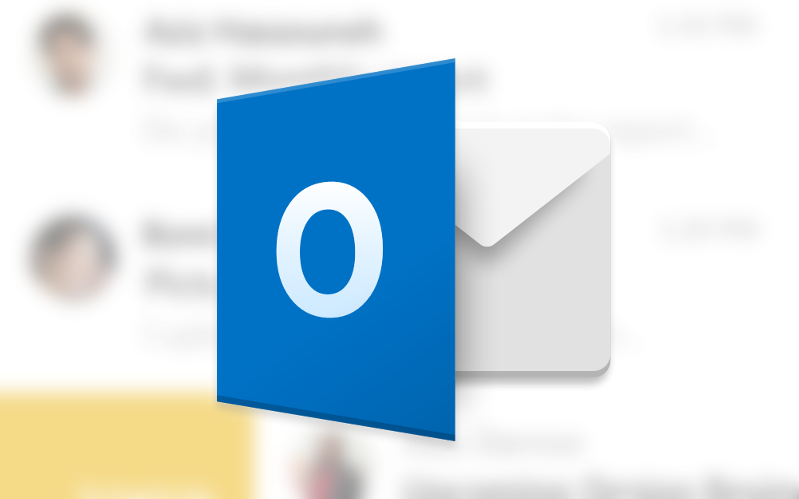 To top it off, it all comes in an attractive package with cloud syncing. 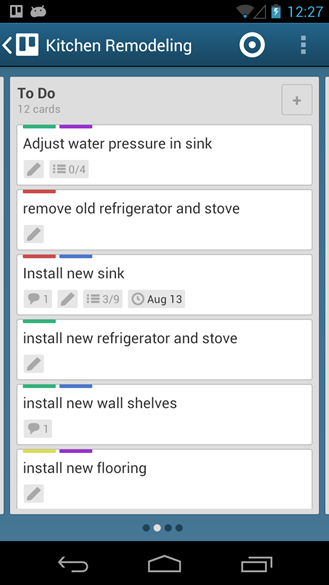 Everything in Trello is grouped into boards, which should be treated as separate projects. 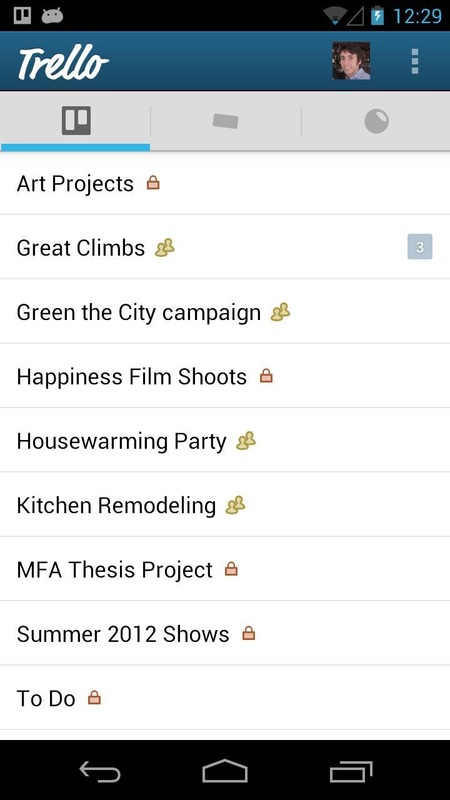 The cards are individual aspects of each project board. 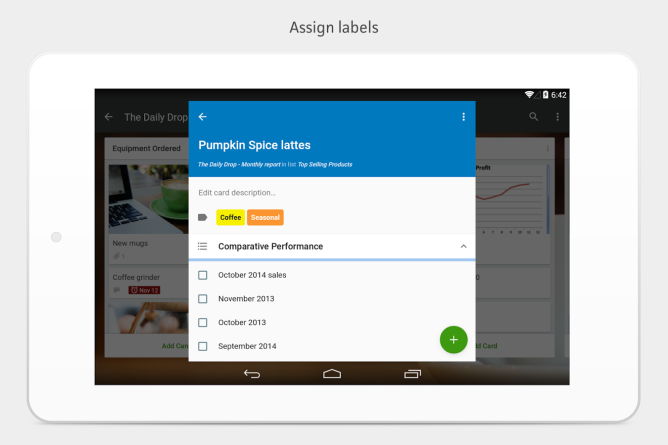 You might want to add cards with photos, notes on who is working on various items, or checklists of individual to-dos. You can imagine Trello as a sort of virtual whiteboard for keeping track of your ideas.